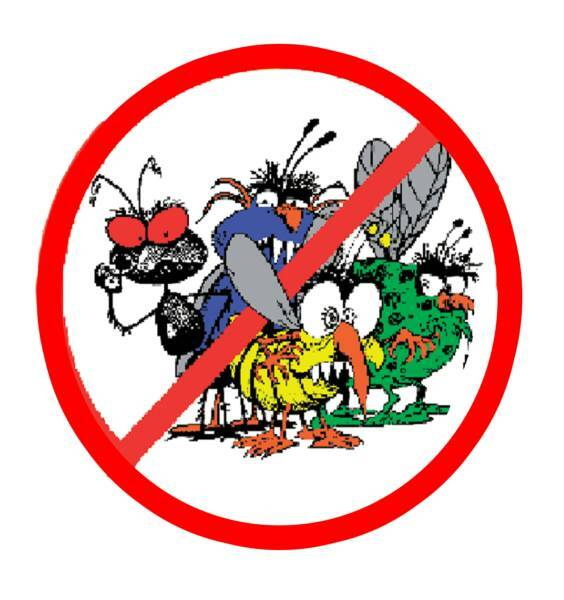 Ejp pest control offers reliable and affordable pest control services in Portsmouth & all surrounding areas. If you have a problem with mice, rats, wasps, bees, bedbugs, fleas, ants, insects, cockroaches or any other pests we can help. We use unmarked vehicles and cater for domestic and commercial properties.